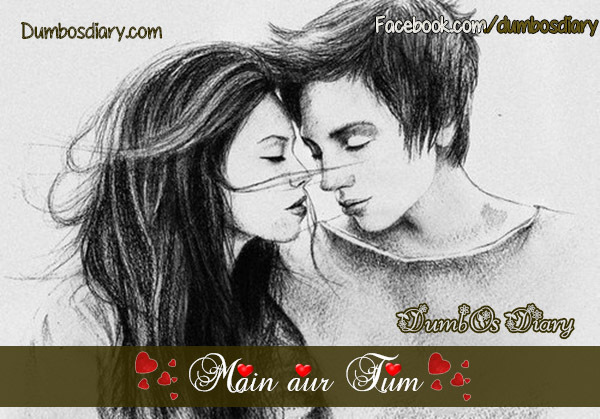 Main or Tum is heart touching urdu poetry. I’m also mentioning English translation of all the verses here. It’s for all those who have zero knowledge about Hindi or Urdu. If you like this “poetry in urdu” share your feedback with me. It’ll be so nice to know your views about this post.